Back to school time is hectic. There seems to be too much to do and not enough hours in the day. One thing my daughter and I enjoyed over the summer was baking and spending time together in the kitchen. Yikes! There isn’t any time for that, either! 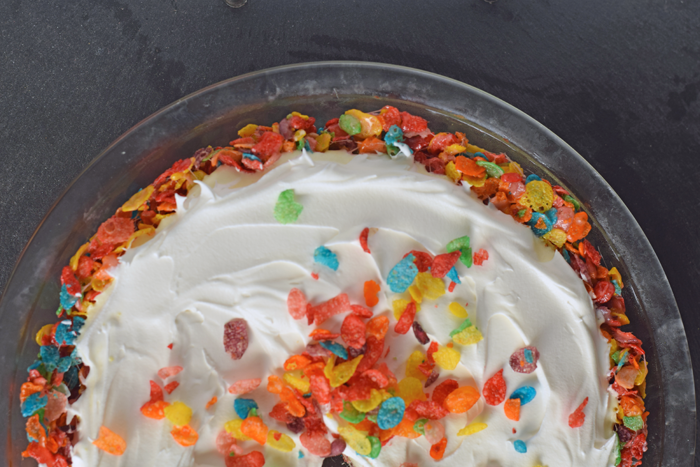 This Fruity PEBBLES™ Crust Pudding Pie recipe is quick and easy enough for us to make a special treat during those few moments that we can slip away from the triplets and spend mother-daughter time together. 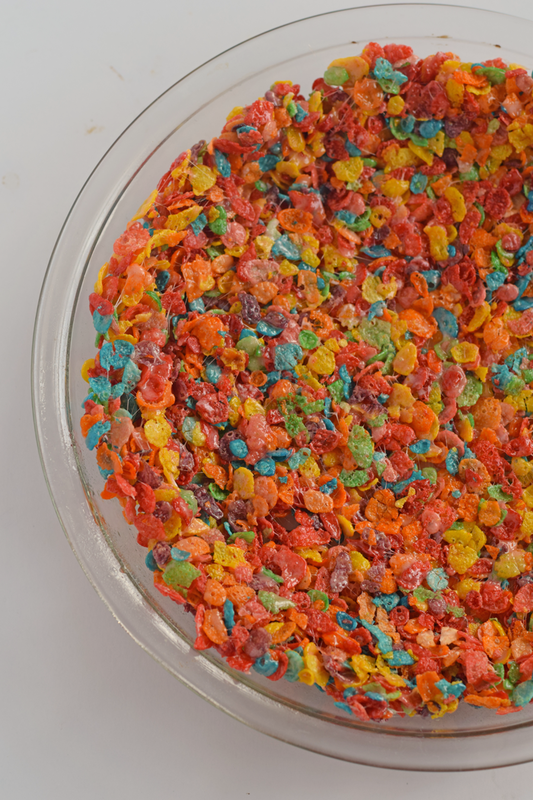 First, let ‘s make the Fruity PEBBLES™ Crust. Melt the butter on a low heat setting in the pan. Once melted, add the marshmallows. Stir as the marshmallows melt. Remove from the heat once the marshmallows are completely melted. Add the cups of Fruity PEBBLES™. Spray a pie pan with non-stick spray. 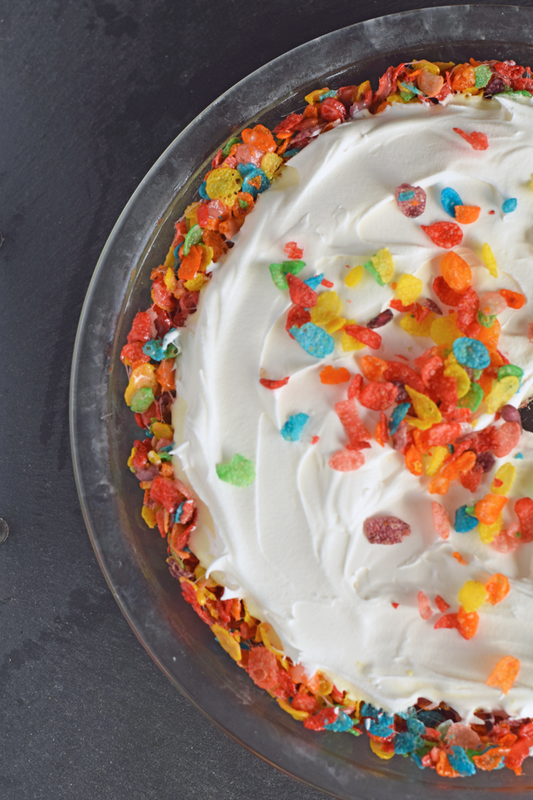 Press the Fruity PEBBLES™ cereal mixture into the pie pan to make a crust. Make the pudding mix as directed on the box. Add half of the whipping topping and fold to combine. Spoon between half to three-fourths of the pudding mixture in the crust. Top with the remainder of the whipped topping. Refrigerate for at least two hours. 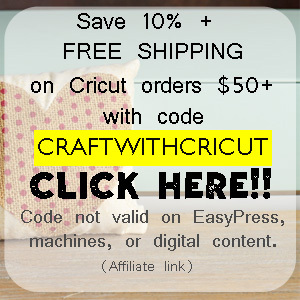 This would be fun for a special birthday breakfast treat or for a birthday treat in a lunch box! How do you maximize time when school starts again? Download the coupon and try PEBBLES™ cereal for yourself! 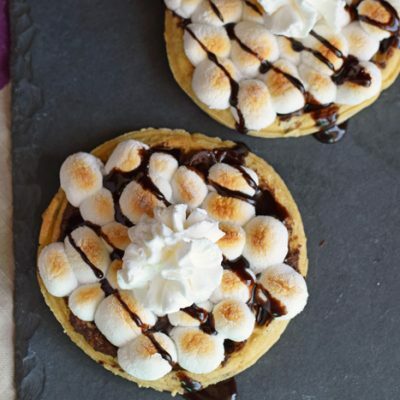 Now, here’s a chance to win a $10 Target eGift card so that you can buy the ingredients to make this pie for yourself! Fine print: Void where prohibited. 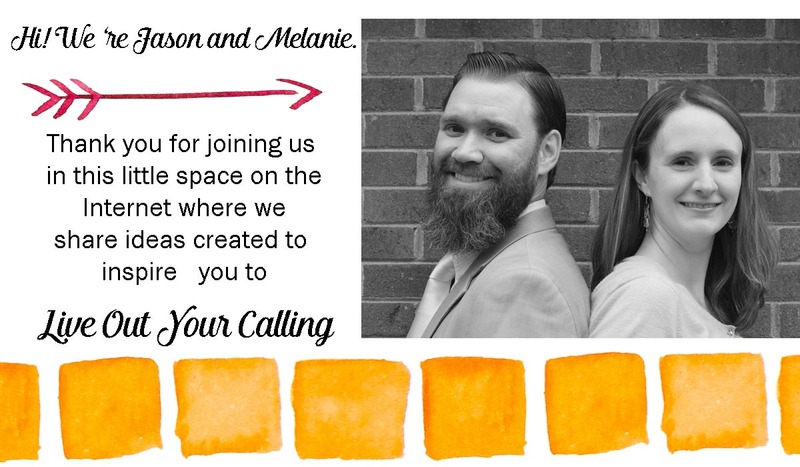 Only open to those in US. Open to those 18 and older. 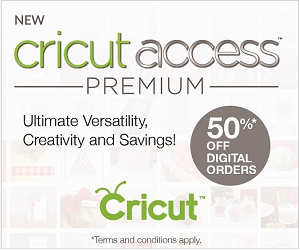 Only open to those with a valid email address. Winner will be chosen randomly. 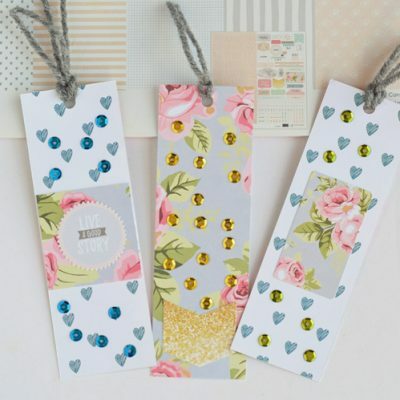 Winner will be contacted by email and will have 48 hours to respond before their prize is forfeited to another winner. Only valid entries accepted. Giveaway ends at October 10, 2016, at 11:59pm. 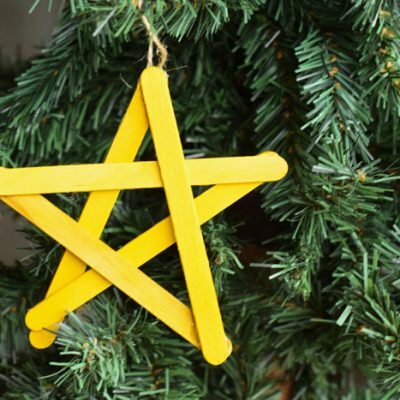 What a fun idea for a crust! 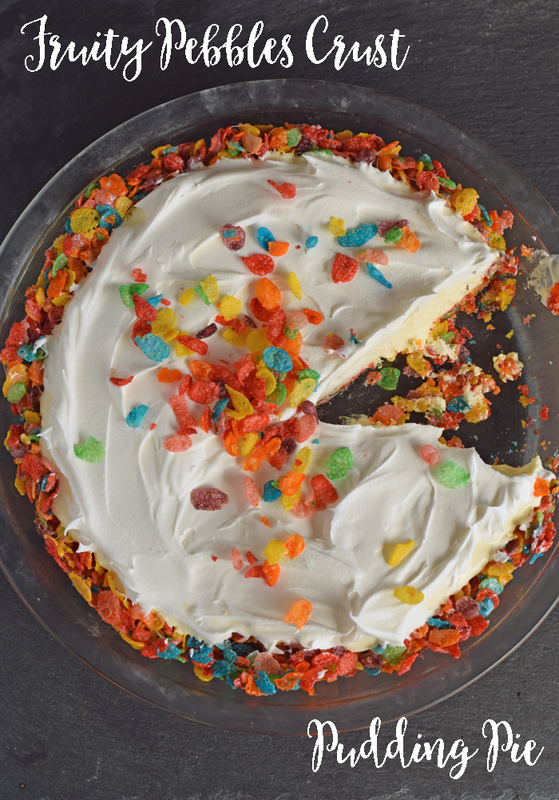 What a fun idea to use fruity pebbles! What a fun treat. So great that you and your daughter are able to spend some time together. That is so important. 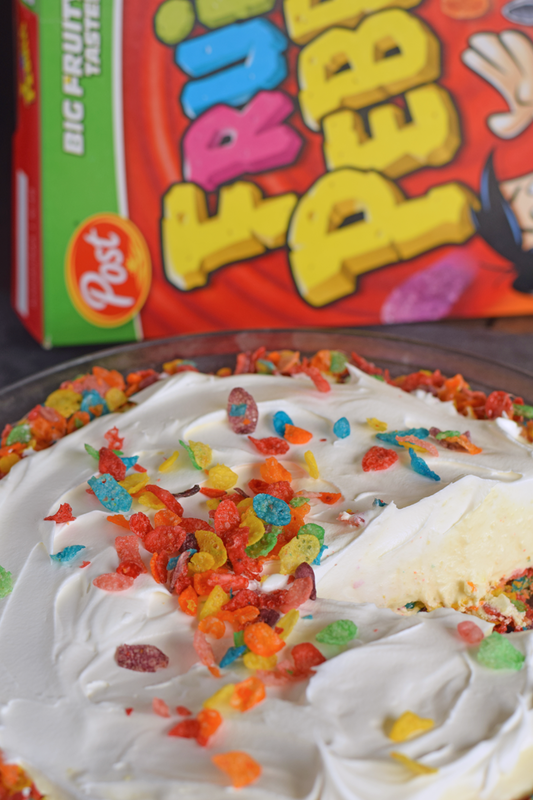 I love finding new ways to use our favorite things, and this pudding pie with a fruity pebble crust is perfect! You can’t lose with Fruity Pebbles. YUM!